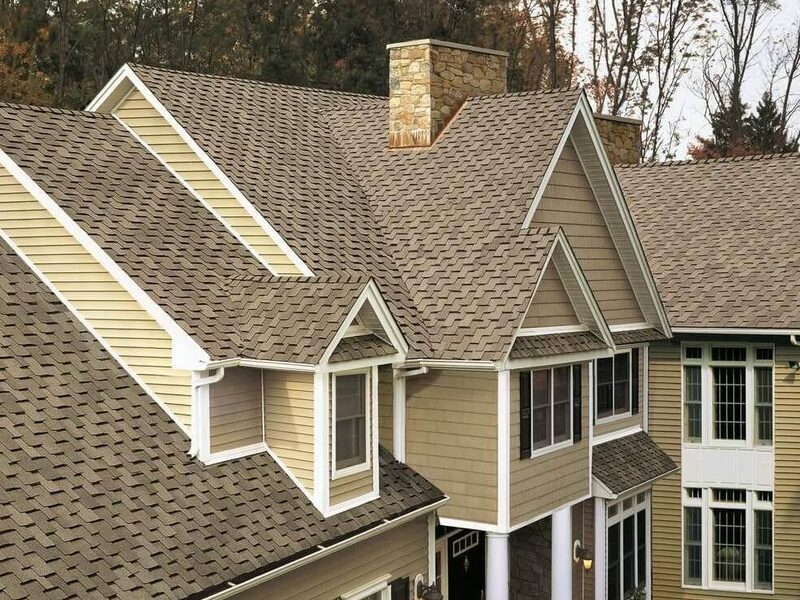 Keep your roof in excellent condition for years to come. 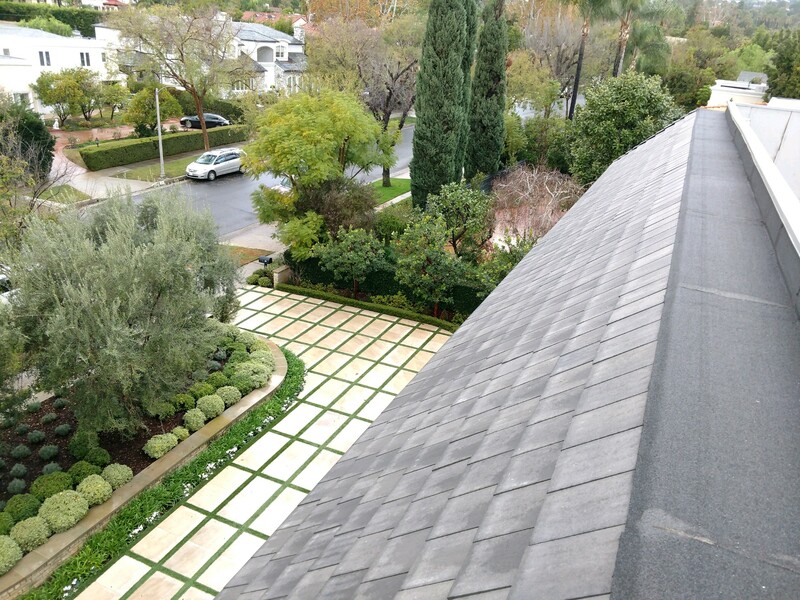 Trust the professionals from Golden Winter Roofing. 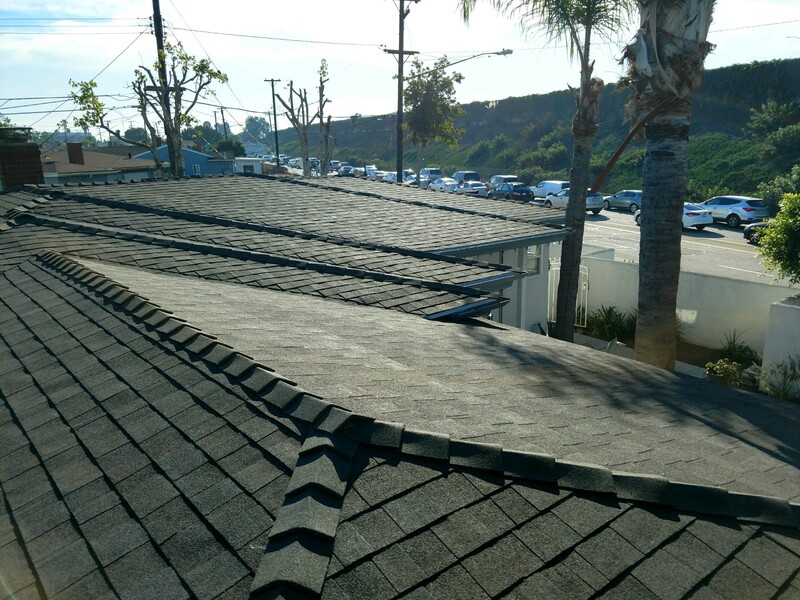 Request an estimate today and we’ll come to you! 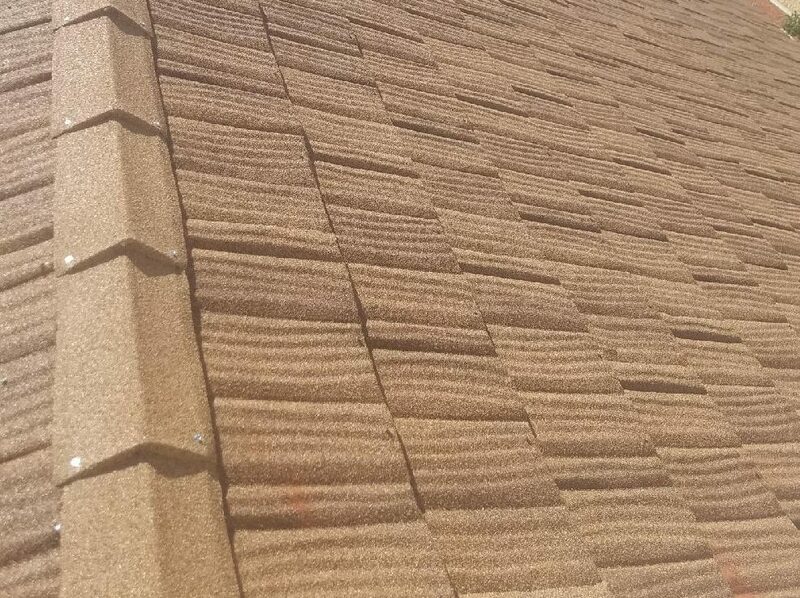 WE ARE THE EXPERT ON THIS FIELD, BETTER ROOFING SOLUTIONS. Proudly serving clients all across Los Angeles and nearby counties. 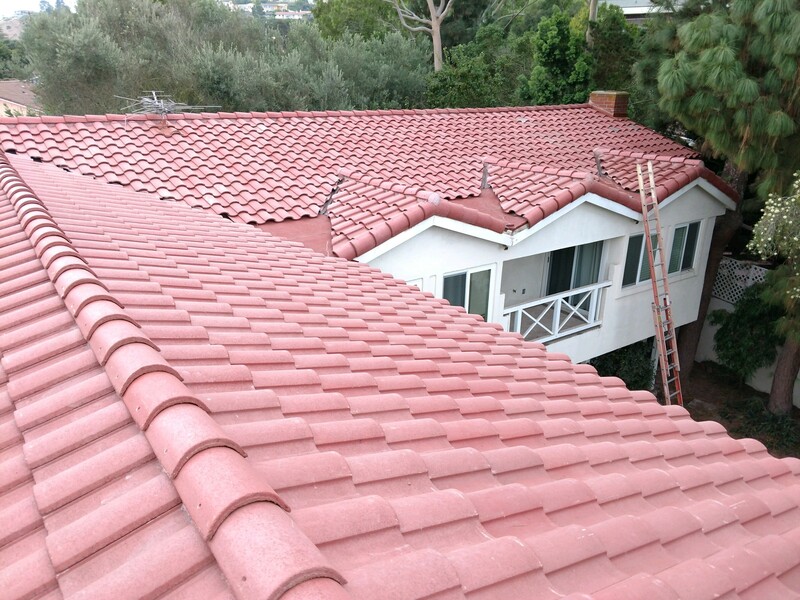 Golden Winter Roofing is an experienced and respected contractor. 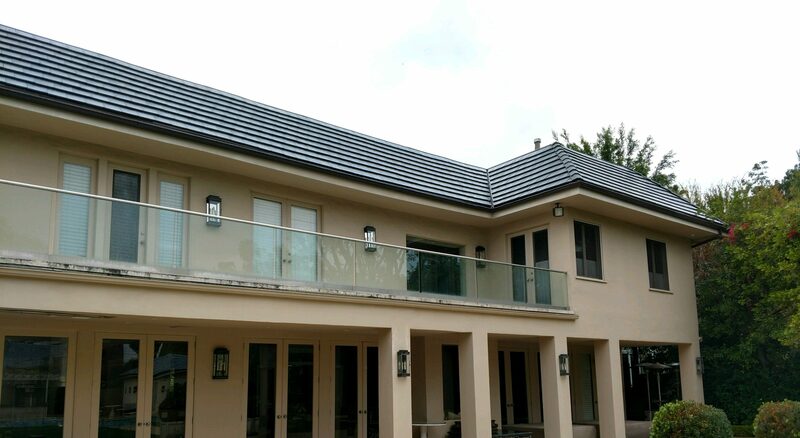 We meet products manufacturer high standards, to give you the peace of mind that you’ve chosen the right Roofing Contractor for the job. 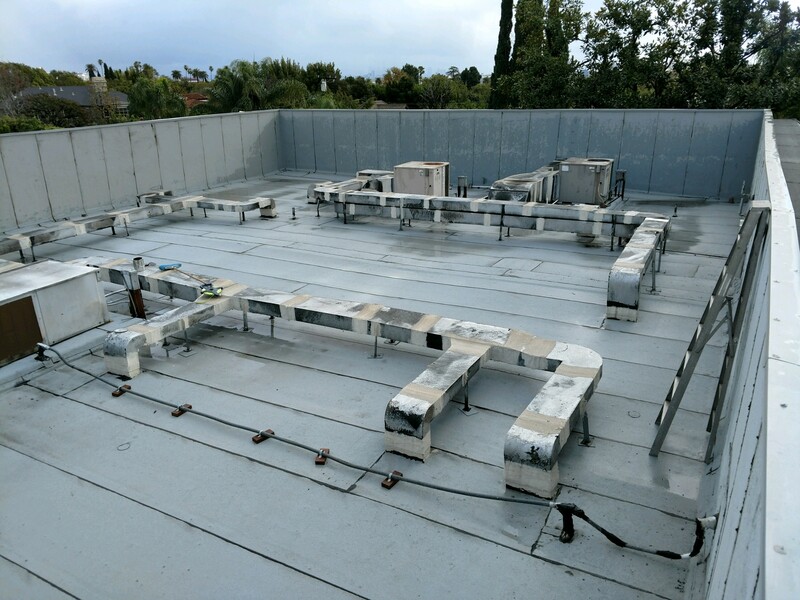 With years of experience, our team can easily resolve tricky roofing problems, and troubleshoot leaks. © 2018 Golden Winter Roofing.